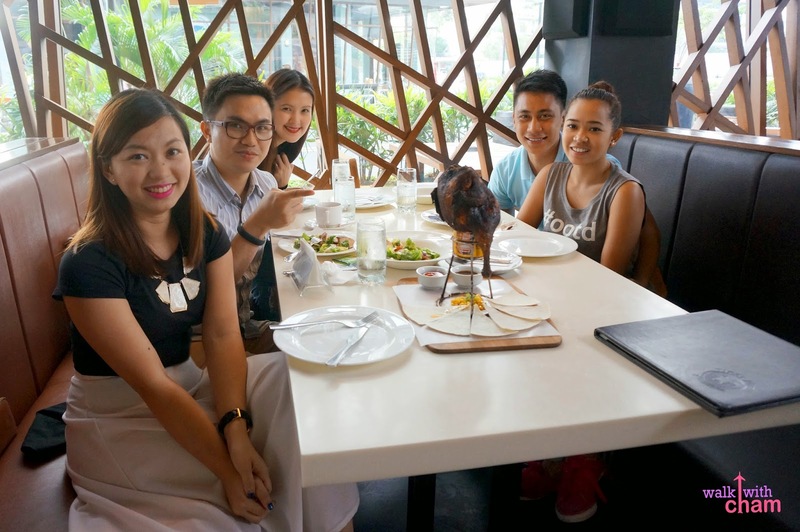 After our lunch meet up with the I Do Grand Couple, Krimmy at Pamana Restaurant it was time to catch up on our I Do Runner-up Couple, Chad & Sheela, this time at Tipsy Pig Gastropub. Chad & Sheela, despite the result of the recently concluded I Do Finale, remained very positive and grateful. That's what I really admire about them, they are full of happy energy so a lot of people love them dearly. So when they expressed their intention of marrying this year; the team, our generous sponsors and a good soul graciously helped in fulfilling their own grand wedding (minus the TV coverage). 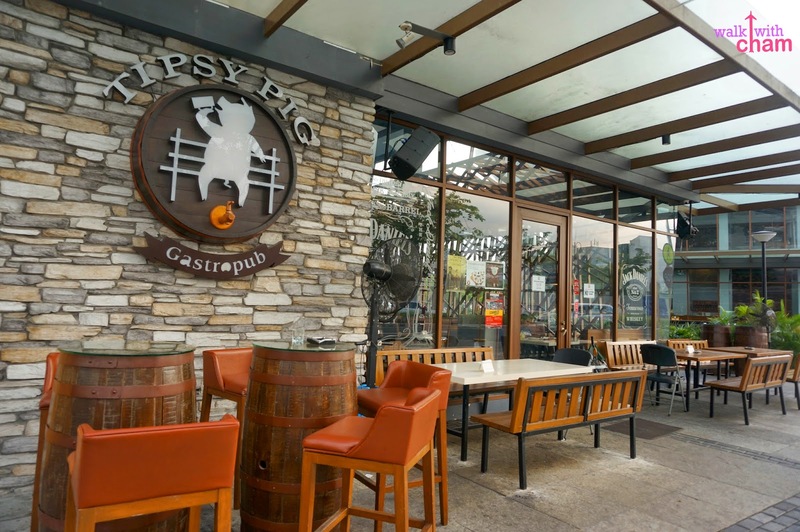 So after our meeting with their event planner, Ms Rita Neri we decided to have a very late lunch at Tipsy Pig Gastropub located at the Capitol Commons lifestyle community. 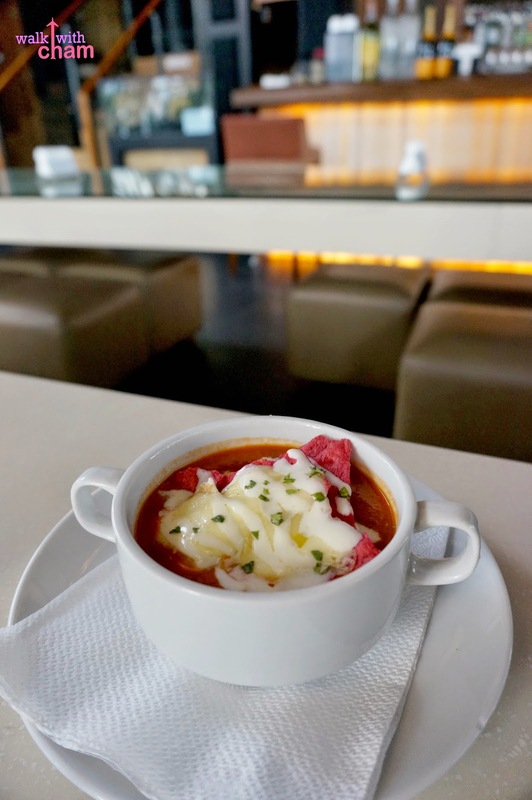 I've known Tipsy Pig Gastropub mainly because of Instagram- it has been a favorite restaurant among celebrities and non celebrities I follow. 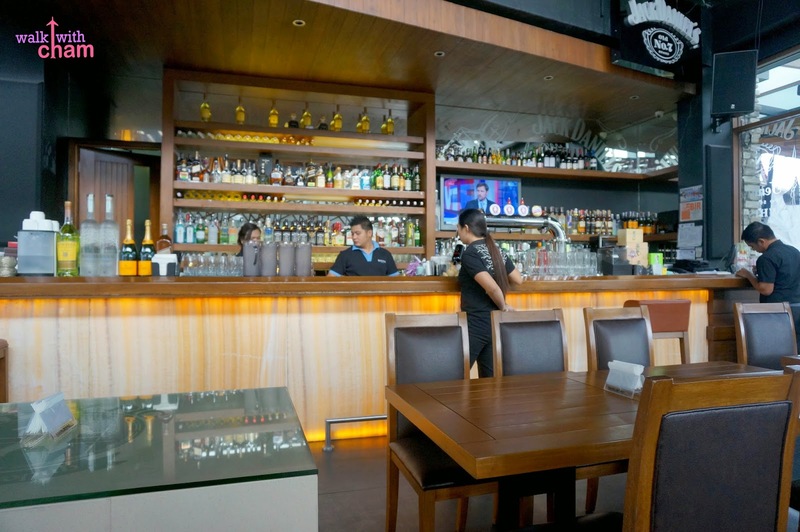 That's why it's one of the most popular and hip place that's perfect for chill night outs for their good selection of drinks (they are the ones who popularized the Salted Caramel Flavored Beer). 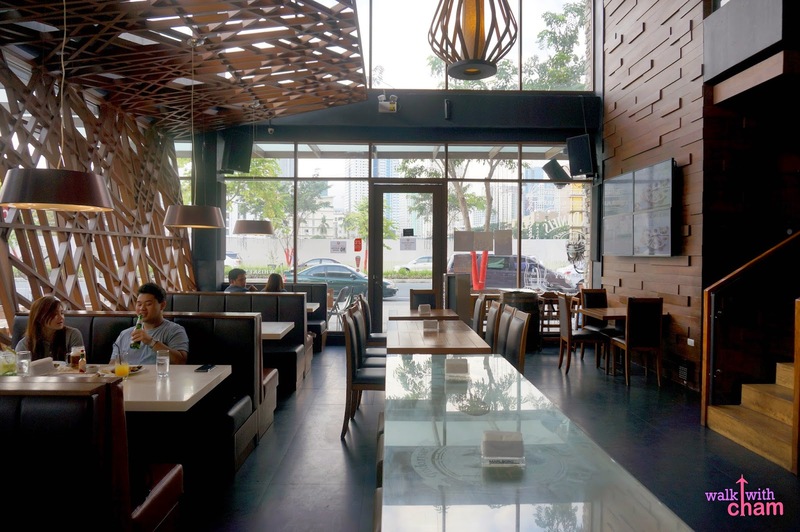 The restaurant during daytime has a more laid-back feel, there are fewer customers compared to dining at night. So if you want a less crowded ambience visit them when the sun is still up. April and I split the soup into two. I love the combination of the mozzarella and cheddar. Yum. Alex ordered this one. 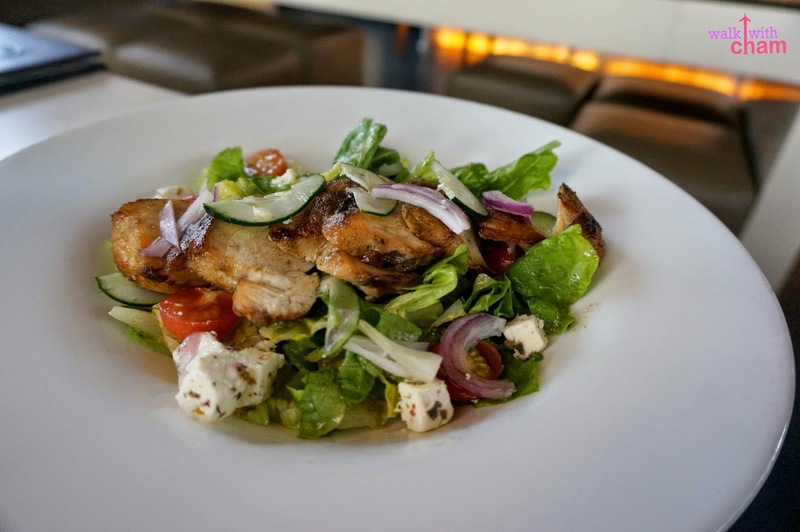 I'm a fan of vinaigrette salad and this one didn't disappoint. 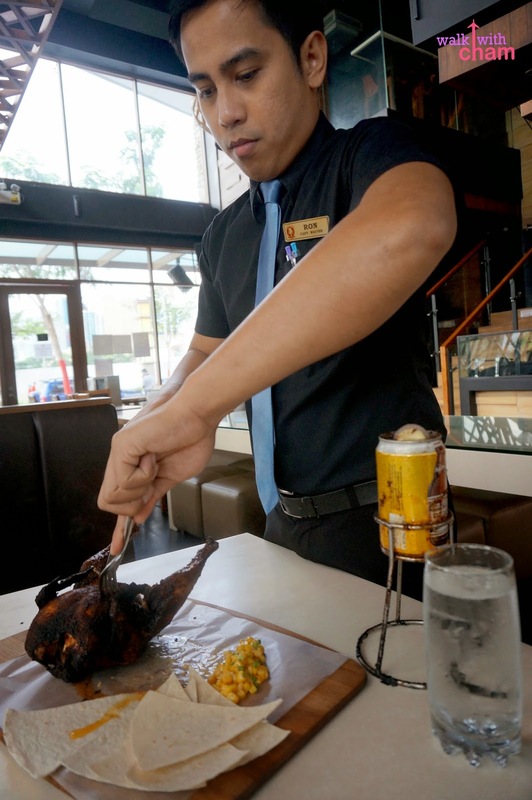 Roasted whole chicken, a can of Pale Pilsen, grilled tortillas, and BBQ sauce. 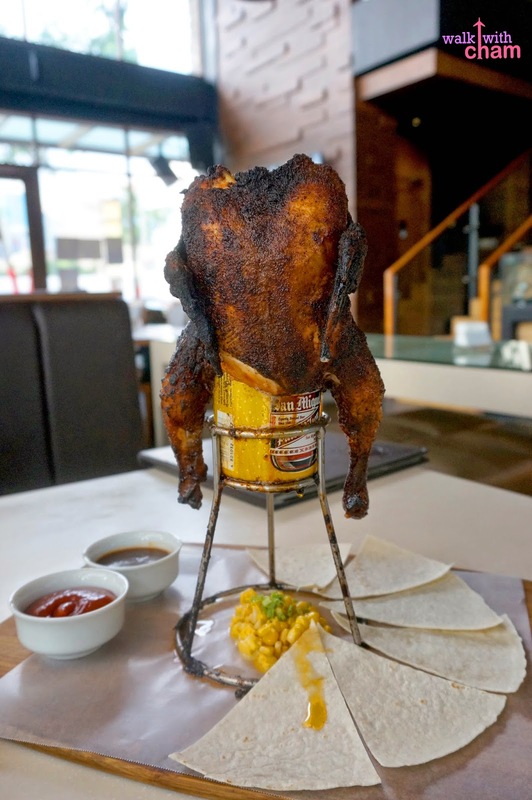 From all their dishes I was really excited to try the Beer Can Chicken for its unique presentation. The chicken was tender and juicy, if you're not a fan of the taste of beer this is okay as there was no hint of beer flavor in it. 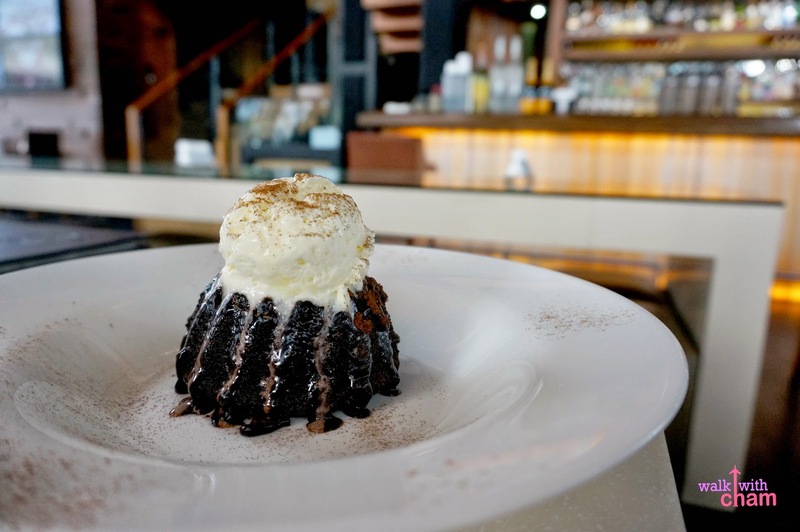 Of course we never failed ordering their Lava Cake! We had two (one for Sheela and one for me and April). Sheela's order had the oozing warm chocolate but ours had very few in it :( but the taste is yummy.